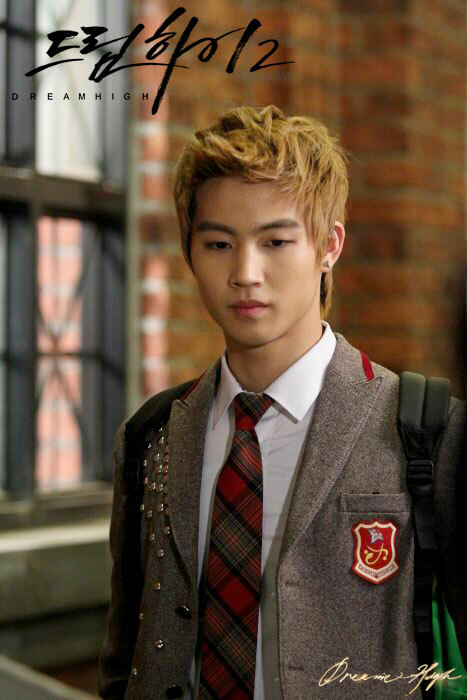 JB and Jiyeon of T-ara in KBS2 drama Dream High 2 are having beauty that can be proud of. 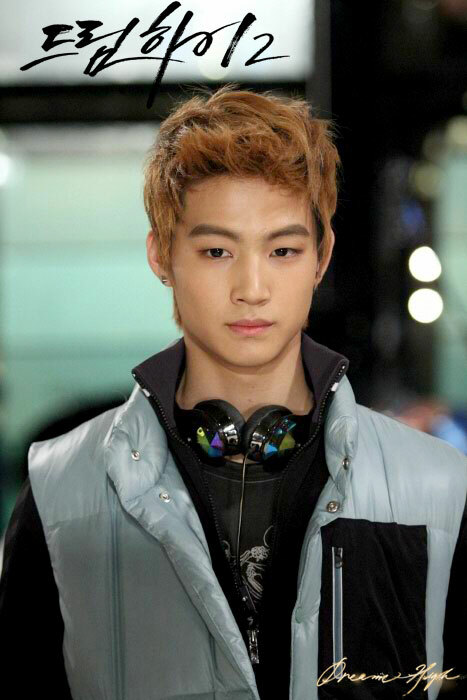 The two persons who are playing the roles of JB and Ryan respectively in the drama are called as “Jerry Couple” by and audience, and received much love. The behind the scene stills that were released on February 23rd, 2012 demonstrate the essence of a charming couple. Especially the beautiful appearance of Jerry couple did not been suppressed in the busy shooting scene. Through the drama, JB is showing attractive appearance, excellent stage manners and stable acting, making people having a hard time to believe that he is rookie who just debuted. The opposite role of stylish capable Jiyeon, although is a charming pride, also supported by audience. On the other hand, the fight between Jin Yoo Jin (Jung Jinwoon) and JB around Shin Hye Sung (Kang So Ra) is sparking the interest of the audience.